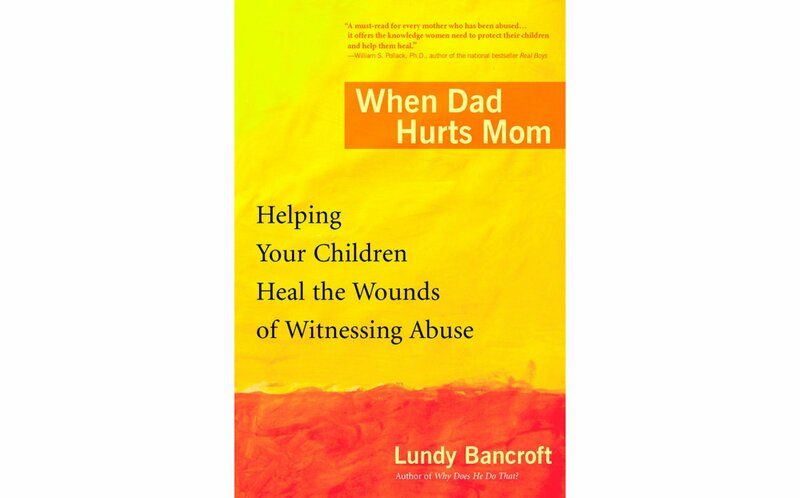 Written by a therapist who specializes in abusive men, this guide reveals how abusers interact with and manipulate children—and how mothers can help their children recover from the trauma of witnessing abuse. Can my partner abuse me and still be a good parent? Should I stay with my partner for my children’s sake? 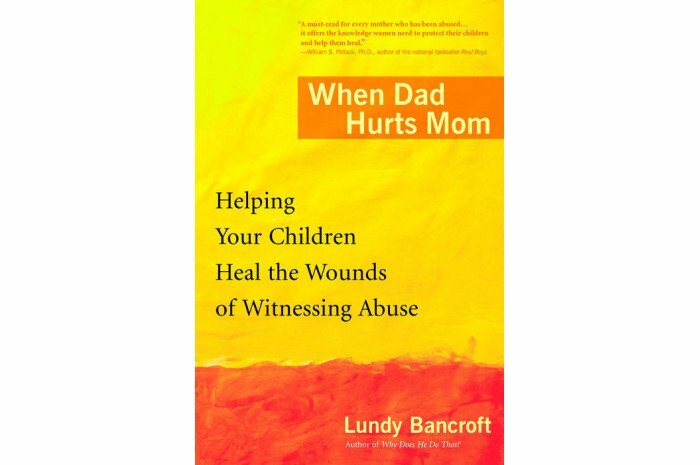 How should I talk to my children about the abuse and help them heal? Am I a bad mother?Mothers in physically or emotionally abusive relationships ask themselves these questions every day. Whether it’s physical or “just” emotional abuse, whether it’s aimed at them or you, whether they see or hear it, your kids need you.